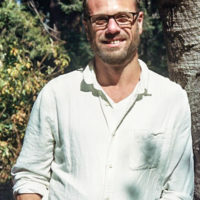 Jasper Bernes is Managing Editor of Commune. He is the author of The Work of Art in the Age of Deindustrialization (Stanford, 2017) and two books of poetry: We Are Nothing and So Can You, and Starsdown. He lives in Berkeley with his family.